Find all the latest races! 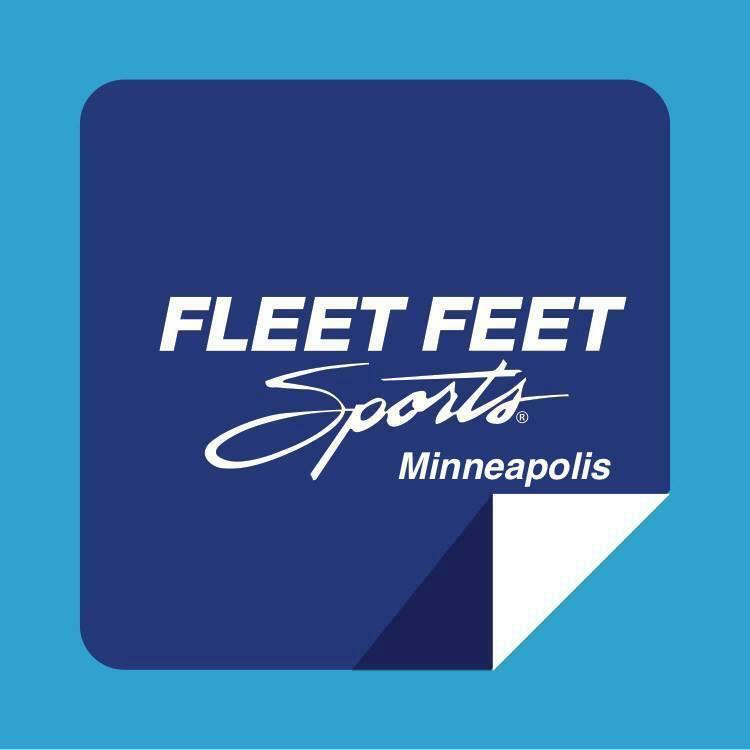 Please join us on April 6, for the 4.01k Race for Financial Fitness, brought to you by Channel Financial, in support of Special Olympics Minnesota. Our goal is to raise awareness of the fact that too many kids are growing up without basic financial literacy, and to ensure that the next generation will possess these skills. 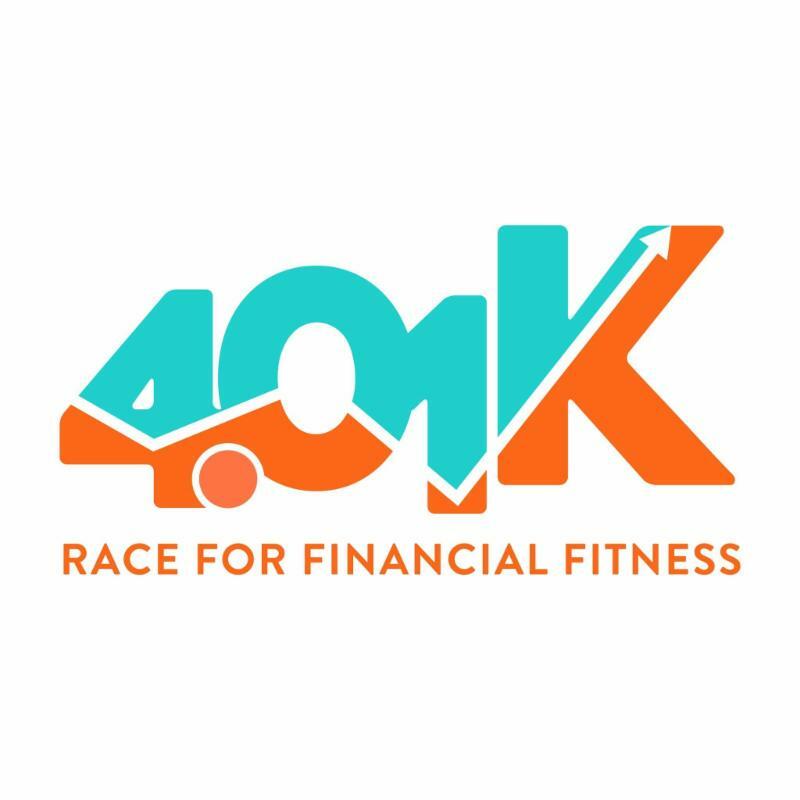 Register for the 4.01k Race for Financial Fitness online here. 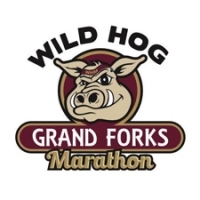 We are a Minnesota certified 8K race, as well as a 1-mile race. Both are known for being very competitive as well as for amateurs, walkers, and wheelchairs. 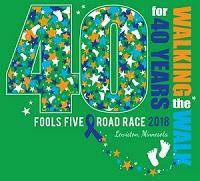 Visit foolsfive.org to register and donate to the race as well as find information about the auction. Walking the Walk for 40 years! 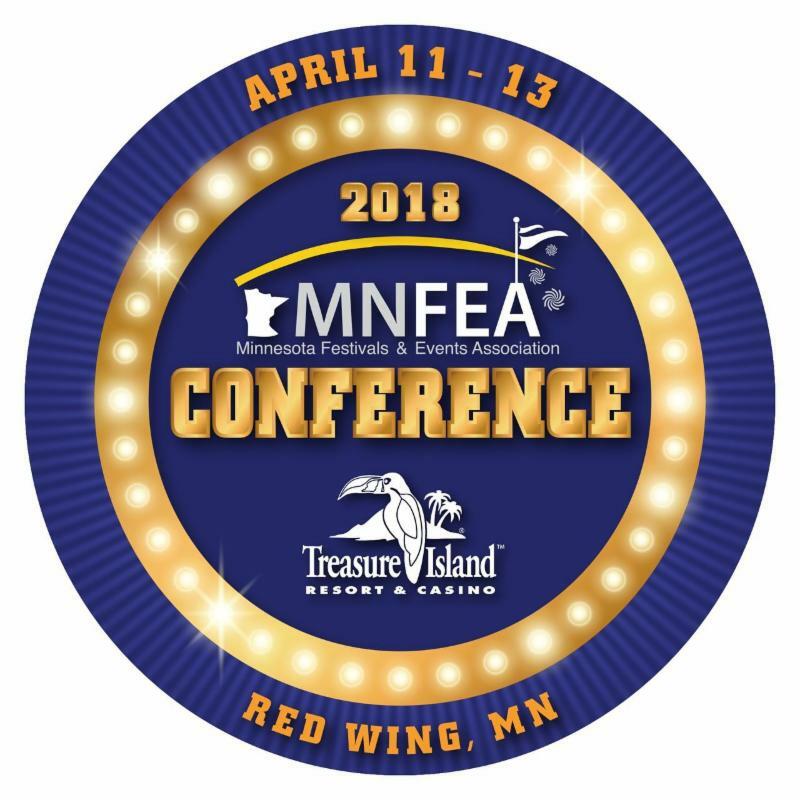 The Minnesota Festivals and Events Association will host its annual conference at Treasure Island Resort & Casino in Red Wing, MN - just 40 miles southeast of the Twin Cities. This year's conference will be packed with valuable information for event and festival professionals, vendors, and service providers! Register for the MNFEA Conference online here. 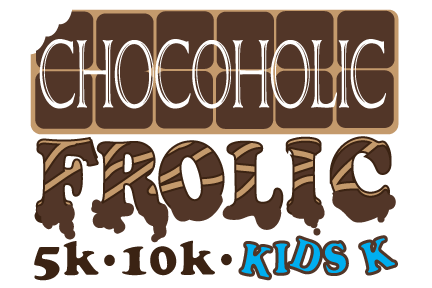 The Allstate Hot Chocolate 15k/5k is headed to Minneapolis on April 14th! 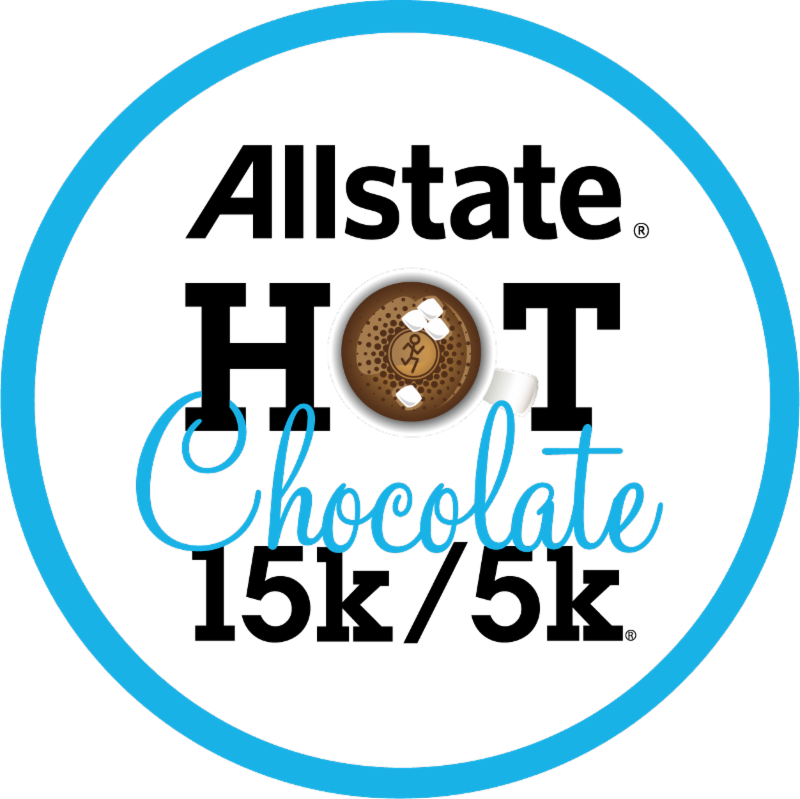 The Allstate Hot Chocolate 15k/5k serves up 4,000 pounds of chocolate each race! Make memories with your squad as you run for rich fondue, hot chocolate, and dippable treats. This year, train, race, and celebrate with us all the way to the finish line. 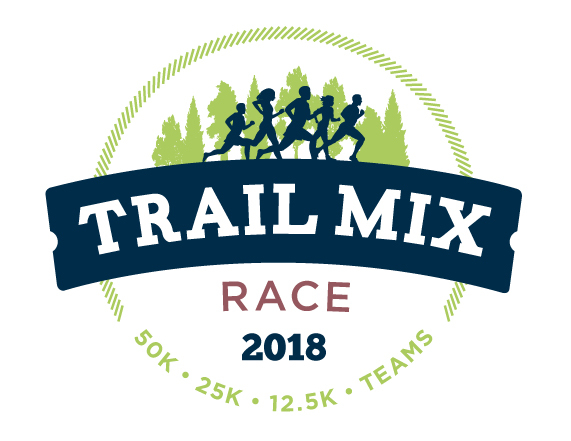 Allina Health Trail Mix Race is a favorite first run of the season that includes three great distances: 50K, 25K, and 12.5K options on a 12.5K-looped turf trail course in Lake Rebecca Park Reserve . O ptions for teams of two and four are available. 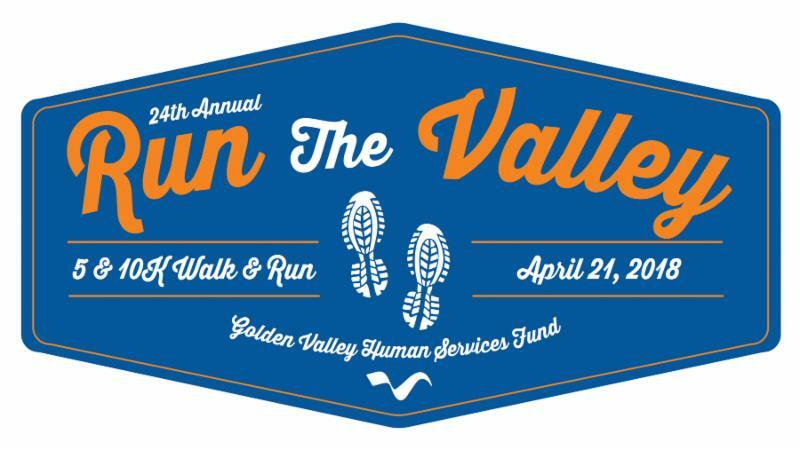 Run the Valley, the Golden Valley Human Services Fund's annual 5K/10K race and 5K walk, has become a successful fundraiser for organizations that benefit the community. 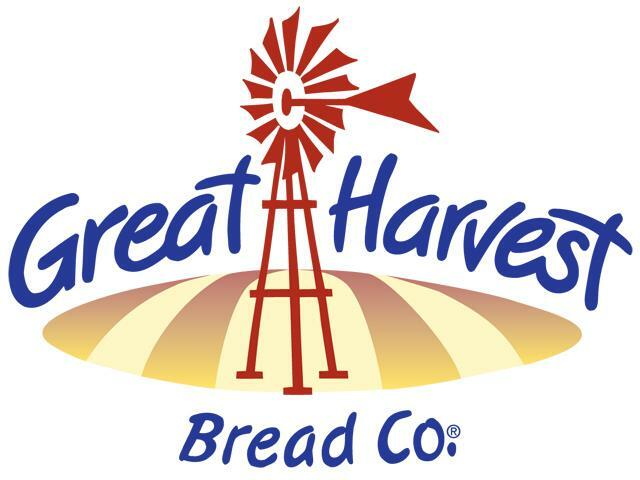 The GVHSF allocates the funds to local human services organizations . Register online for Run the Valley here. Help Save Our Bees! 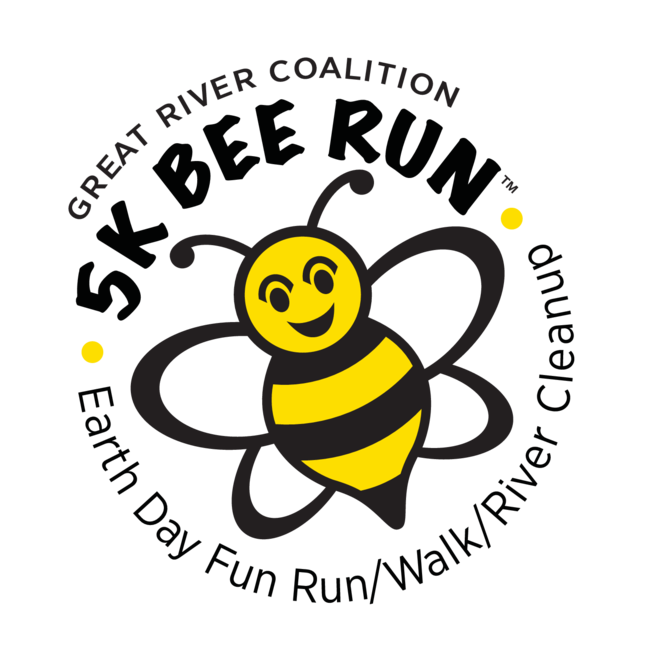 Bee-gin the Saturday, April 21 5K with Minneapolis Mayor Jacob Frey at Boom Island Park and follow a course through one of the city's most historic and naturally beautiful areas. 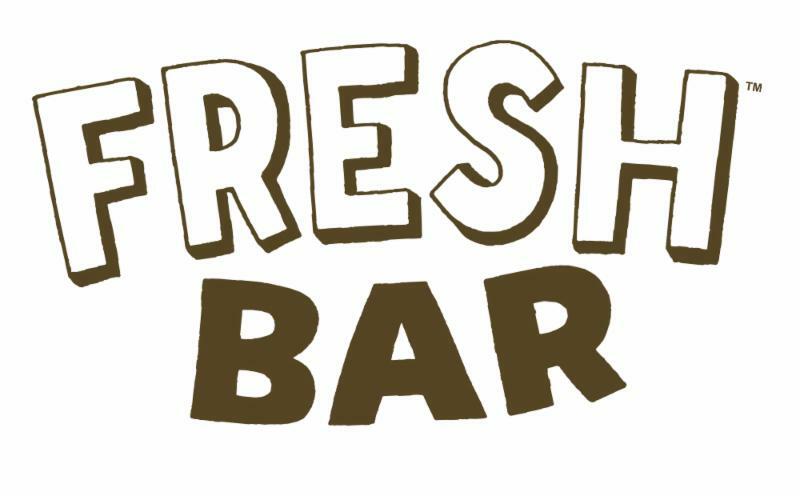 Win great prizes, plenty of live music, entertainment, and Earth Day festivities. Save our bees and their habitat by participating in a national movement! Avid runner? Want to be charitable? Join us as we use our powers in the fight against ALS at The ALS Association SuperHero 5K/10K Dash on Saturday, April 21st. This family-friendly event attracts runners, casual walkers, children of all ages, supporters of the ALS community and SuperHeroes of all sorts. This year's distance certified, chip-timed 5K/10K race features a wonderful new location, Raspberry Island along the Mississippi River. Register online for ALS Super Hero Dash here. 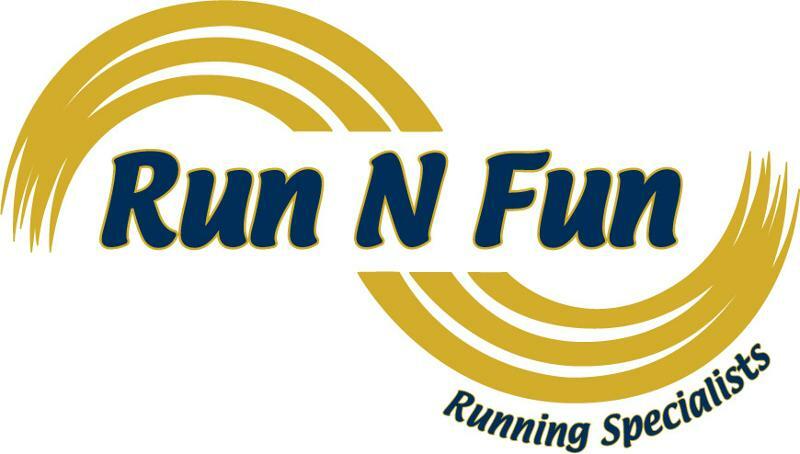 Come join us for the third annual Run, Rock, and Glow 5K, a night time 5K sponsored by the River Falls High School Future Business Leaders of America Chapter (FBLA). 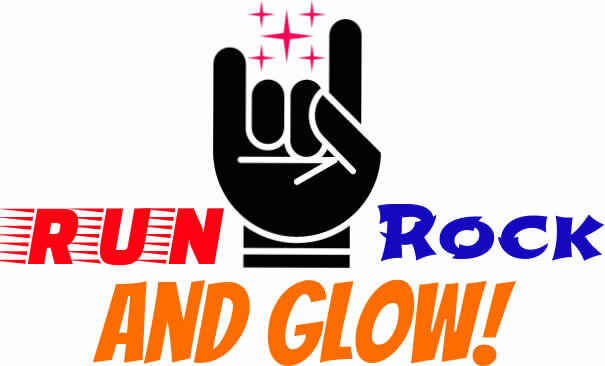 Register for Run, Rock and Glow online here. Join Prison Fellowship for a 5k run/walk on Sunday, April 22, to celebrate the month of April as Second Chance Month! Come enjoy live music and an inspiring rally speaker and learn how to create meaningful second chances for those in need of a second chance. Register for Second Chance 5K online here. 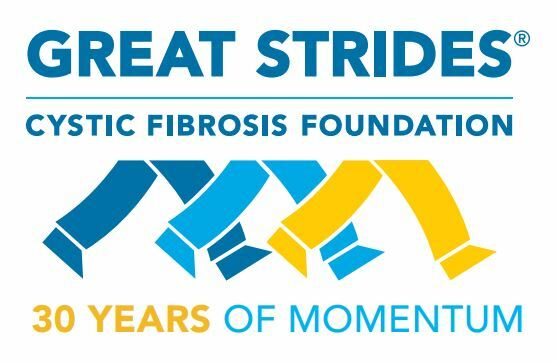 Great Strides provides a fantastic opportunity for family, friends, students, and colleagues to come together and make a difference in the lives of people with Cystic Fibrosis. Registration is free, but walker fundraising fuels our mission to find a cure. The event harnesses the power of people with a shared vision and encourages collaboration, team building, and leadership, as we collectively take steps to find a cure. JOIN US! 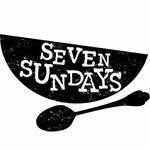 Register (FREE!) for one of our Twin Cities walks today! 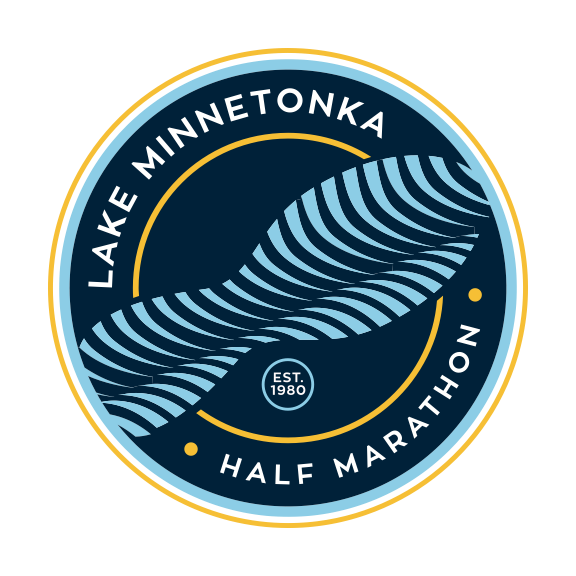 With a rich history among distance runners and tremendous support from the community, the Lake Minnetonka Half Marathon stands as one of the premier half marathons in the state of Minnesota! The Lake Minnetonka Half Marathon features a beautiful race route starting in downtown Wayzata and ending at Commons Park in Excelsior. 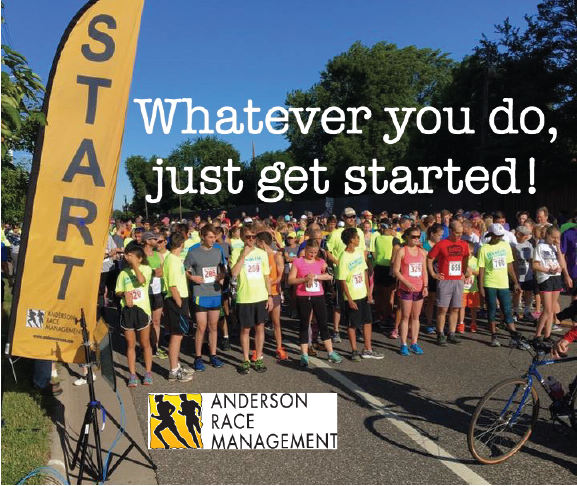 Register for the Lake Minnetonka Half Here. 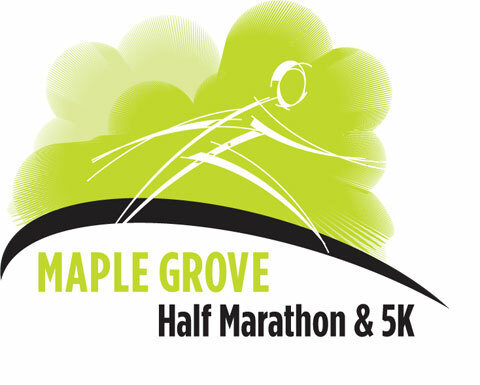 Hundreds of runners take to the streets for this annual race run through the streets and paved trails of the City of Maple Grove. Chip-timed races with a few hills thrown in for extra challenge, this is a great chance to test your fitness. 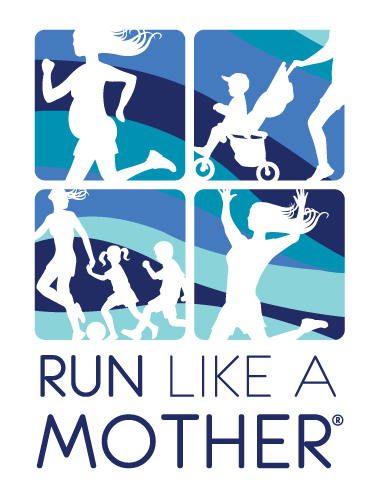 Moms on the Run is proud to present Run Like a Mother, in partnership with Anderson Races. Moms on the Run was founded in the Twin Cities and is a national fitness program focused on providing fitness, fun & friendship to women of all ages. We hope to inspire you on Mother's Day Weekend with an event that will celebrate women and families! Reebok Ragnar Chicago is back, and with a new course that might just make you flip out! This time around, we're reversing the course and running 200-ish miles from outside of Chicago to Madison. And what's even cooler? The weather when we start three weeks earlier than years past, on May 18-19, 2018! 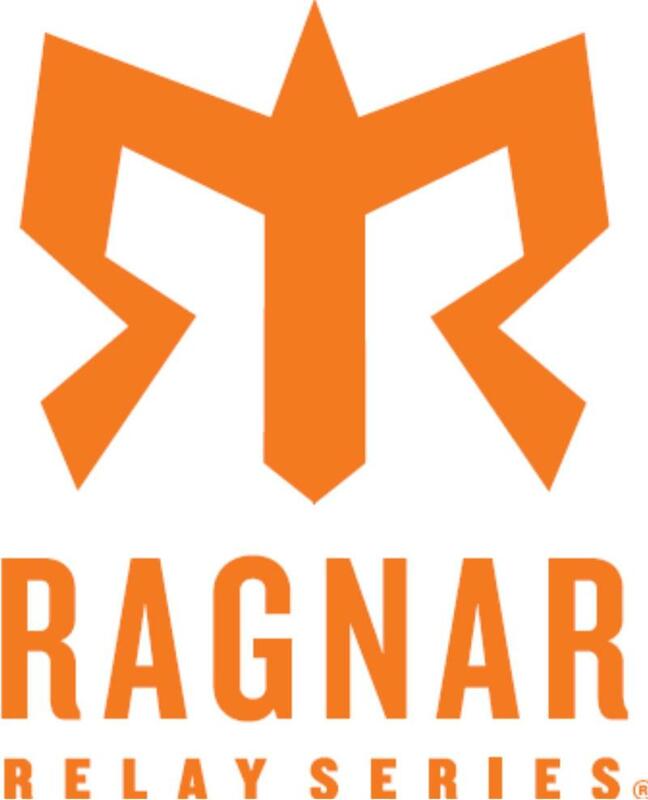 Register Your Team for Reebok Ragnar Chicago here. Join us for the 24 th Annual Sakatah Challenge. The Sakatah Challenge is a 5.6K Run/Walk, 10.5K Run and 11.6 mile ride are in the Sakatah State Park. This park is truly one of Minnesota’s most beautiful parks. 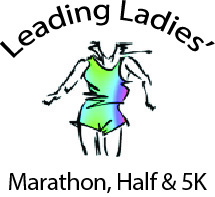 Join us for a fun day whether you are doing the 5.6K, 10.5K, or 11.6 mile. 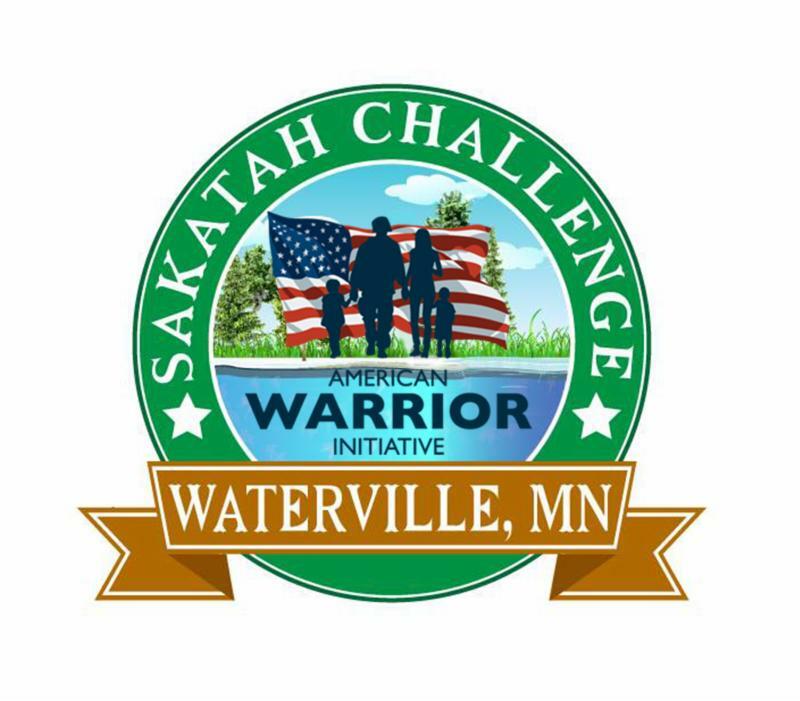 Register for the Sakatah Challenge online here. If gliding along smooth pavement through scenic woodlands offering breathtaking views of Lake Superior sounds like your idea of skating heaven, the Apostle Islands Inline is the perfect event for you. 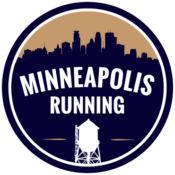 So you wanted to get your running in early, but you're just not THAT person... click here to here how one person became a MORNING runner from Minneapolis Running!